We want to help make the process of understanding, specifying and purchasing your new windows, doors or conservatory as painless as possible. We do this by explaining what our products do in easy to understand terms and work in conjunction with our suppliers to help make the experience fun and offering you ‘Peace of Mind’. You may well come across a number of terms during the process and these will be explained to you by one of our sales personnel. To help you along the way we have included some explanations as to what they mean and how they may help you. Please view our accreditation section for further details on our certifications. BMTRADA Product certification provides assurance to specifiers, contractors and purchasers that products will perform to an agreed standard. BMTRADA has offered a range of certification schemes under the Q-Mark brand for building products for over 20 years. 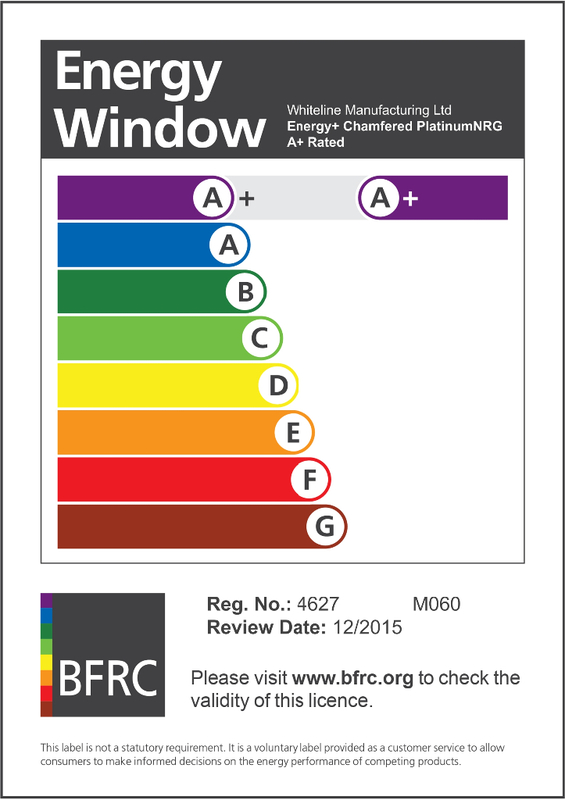 Window Energy Ratings Certification. BFRC (British Fenestration Ratings Council) the Window Energy Ratings Certification scheme allows manufacturers to apply to use the energy rating label on their products (pictured right). Conventional approaches (such as setting a glass or window U-value) simply assess how much energy a window loses. They do not take into account how much energy a window can gain. The British Fenestration Ratings Council (BFRC) has devised a Window Ratings equation based on values for these components. The rating is expressed as a number. The rating is converted into a grade between A and G (with A being the most energy efficient). CE Marking. Under the Construction Products Regulation (CPR) CE marking has become mandatory for many construction products in the UK from 1st July 2013. 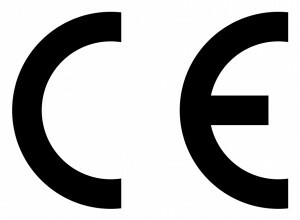 CE marking is the only way to demonstrate that a product, or system, complies with the CPR. It is a manufacturer™s declaration that their product meets the minimum requirements of a harmonised technical specification, enabling them and their agents to place their product on the construction market.